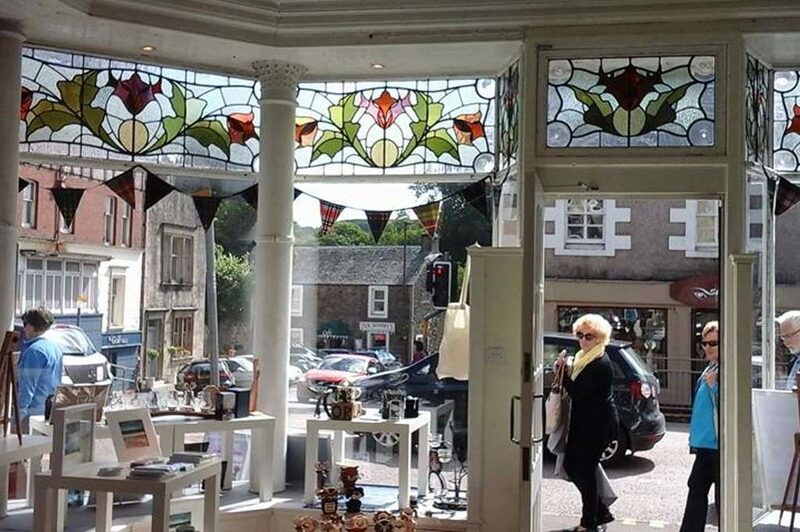 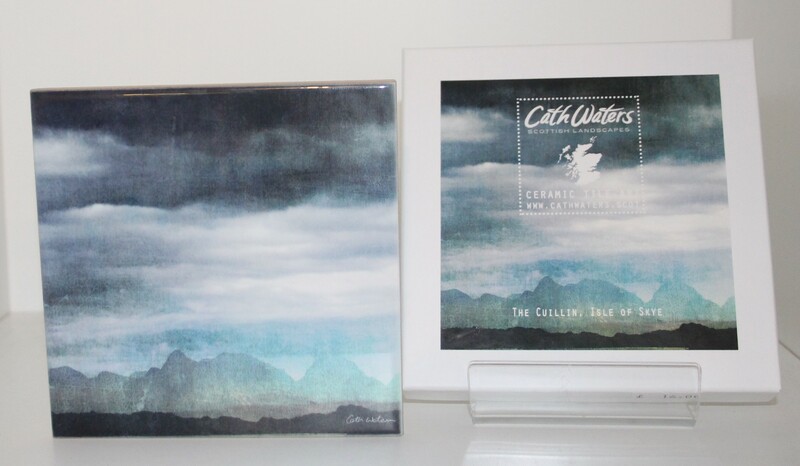 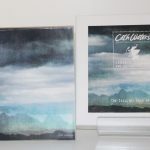 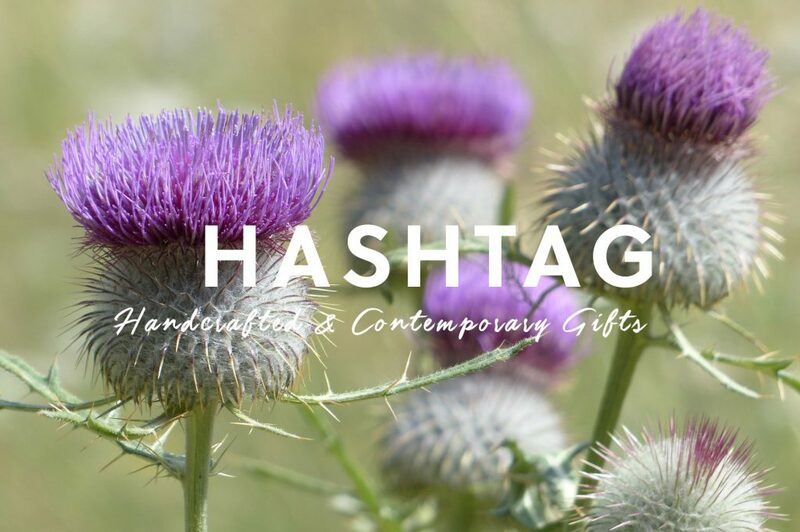 Cath Waters is a contemporary Scottish landscape artist creating atmospheric digital collages inspired by the beauty of the Scottish land and sea, especially the Scottish West Coast and the Isle of Skye. 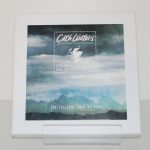 Her work is available in a range of products including prints, coasters and ceramic wall hanging tiles, all produced to the highest quality. The ceramic wall tiles are 10.6cm x 10.6 cm with a small hanger attached to the back. 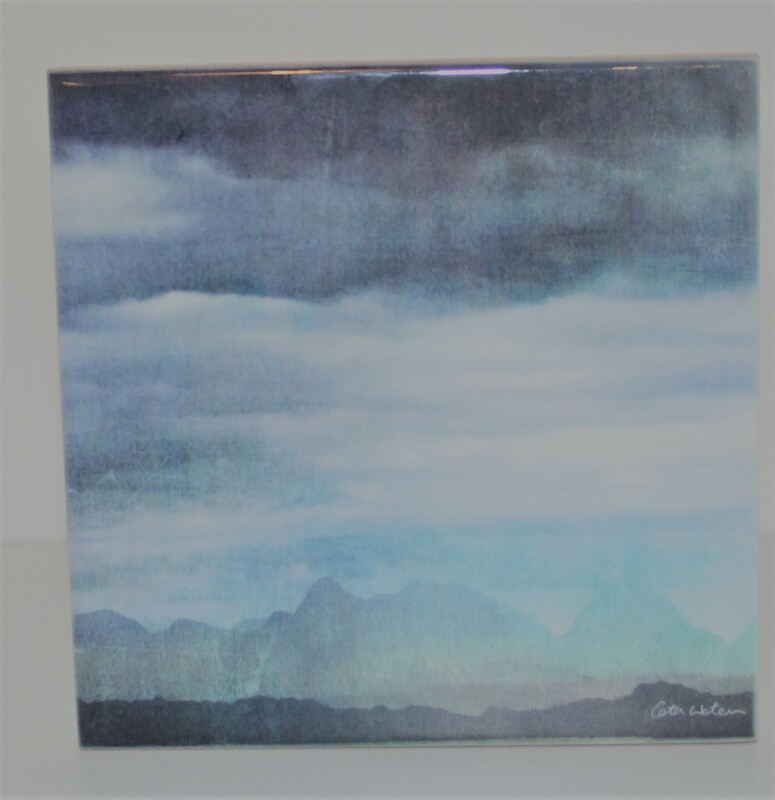 Each tile comes individually boxed with matching design to the tile.